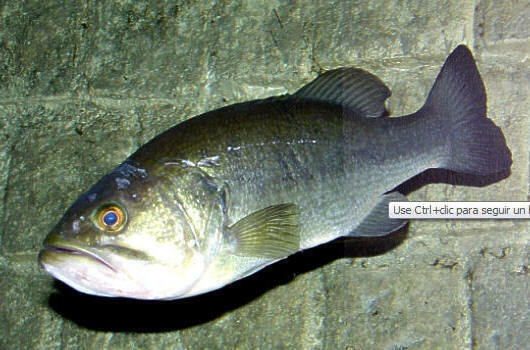 Black bass are an important compo­nent of a complex aquatic ecosystem. Effective predators in both heavy cover and open water, their large mouths en­able them to swallow a variety of prey and help keep forage fishes in balance. All black bass species exhibit nesting behavior during spring, with males fanning out an oval depression on a firm substrate and stimulating a female to deposit her eggs. Males fertilize the eggs and then guard them through hatching, and protect schooling bass fry until the young fish reach about an inch, at which time they begin to disperse and fend for themselves. Feeding first on tiny zooplankton (microscopic animals), they soon shift to live fish and other prey. The life of young bass is difficult, but of the tens of thousands produced by a female during her lifetime, only two survivors are required to keep adult population levels stable. The genetically unique Florida largemouth bass, which is native only to peninsular Florida, is renowned worldwide for producing trophy-size catches. Further north and west through the Panhandle, "intergrade" largemouth bass populations have genes from both Florida largemouth bass and northern largemouth bass (M. s. salmoides) subspecies. Because of rapid growth and top weights that exceed 12 pounds in warmer climates, Florida largemouth bass have been stocked in many states and foreign countries to enhance existing fisheries and create trophy-size fish. 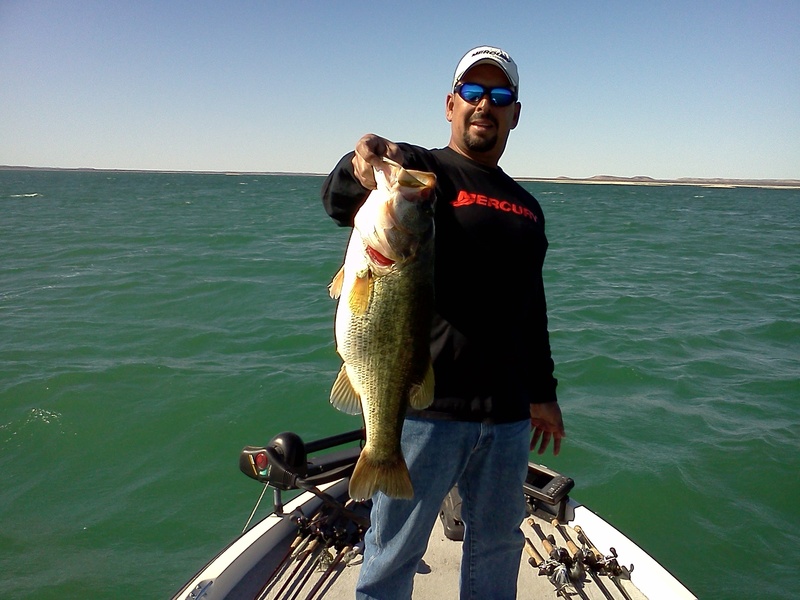 Largemouth are keenly sought after by anglers and are noted for the excitement of their fight. The fish will often become airborne in their effort to throw the hook, but many say that their cousin species, the smallmouth bass, can beat them pound for pound. Anglers most often fish for largemouth bass with lures such as plastic worms (and other plastic baits), jigs, crankbaits and spinnerbaits. A recent trend is the use of large swimbaits to target trophy bass that often forage on juvenile rainbow trout in California. Live bait, such as nightcrawlers, minnows, frogs, or crawfish can also be productive. In fact, large golden shiners are one of the best baits to use to catch trophy bass, especially when they are sluggish in the heat of summer or in the cold of winter. The current world record largemouth bass weighted 22 pounds and was caught in Georgia. Strong cultural pressure among largemouth bass anglers encourages the fish's live release, especially the larger specimens, mainly because larger specimens are usually breeding females that contribute heavily to future sport fishing stocks. Largemouth bass, if handled with care, respond well to catch and release. The largemouth bass has been known to exist in many of the lower 48 states of the U.S. Although it is most popular in the southeastern states, many different varieties of the largemouth bass can be found in the north and western regions.